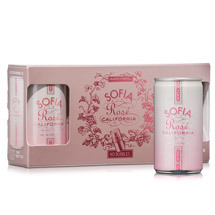 We are excited to announce our new no-bubbles, Sofia Rosé Mini 4-pack. 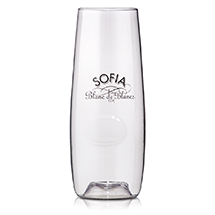 Sofia Rosé is a wine of unparalleled beauty and a delicious partner to light summer fare and savory hors d’oeuvres. 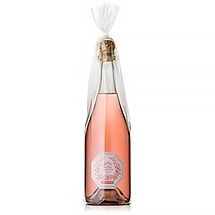 Scents of wild strawberries, rose petals, and white tea leaves. Flavors of pomegranate, Asian pears, and bergamot. 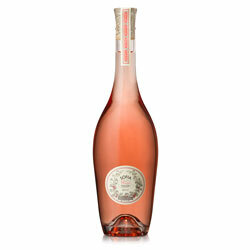 The finish is refreshing on the palate with smooth, juicy flavors that finish crisp and vibrant. Serve chilled.